What's in the future for me when it comes to equipment. 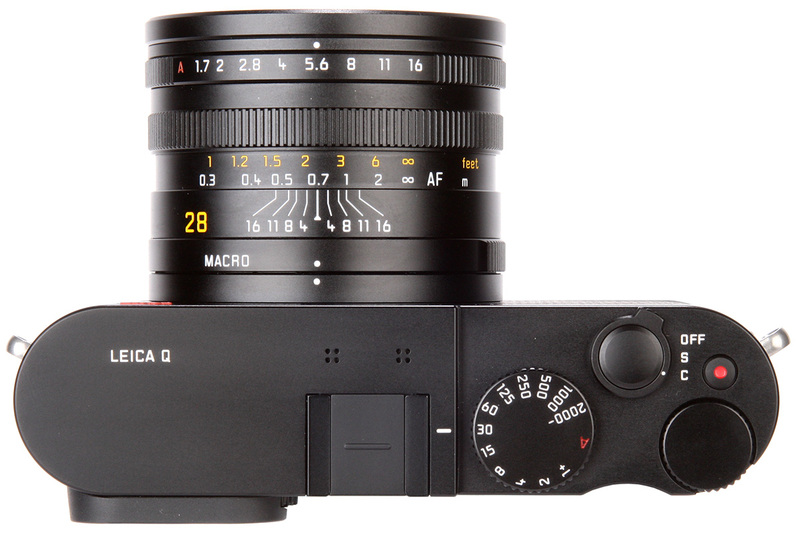 I would like to get the Leica M - Typ 262 with the 50mm Summilux Lens. The combo will cost ~ $9,000. 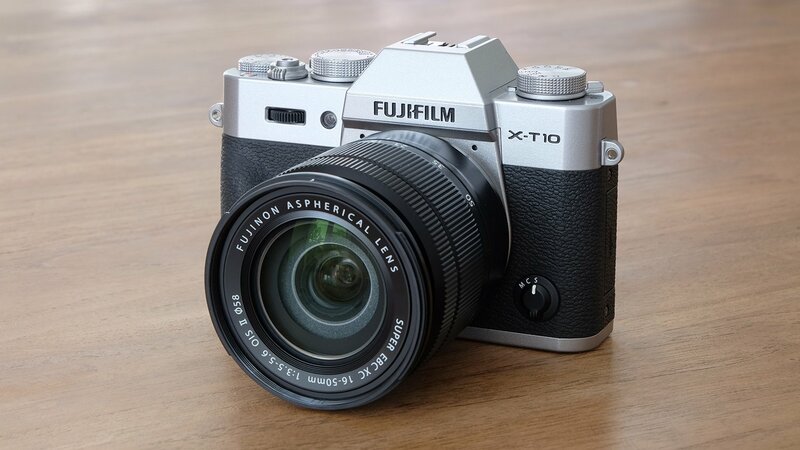 I will have to sell my Fuji X-T10 system. I calculated that maximum I would get is ~$3,800. Therefore, it won't happen. As I get older, I might not be able to get out. Therefore, I will bring photography home. I paid $449 for this lens with a $100 mail-in rebate. Tamron just emailed me that the rebate was approved and that they will mail the check, in the next few days. This is a lens that will be used the least and $349 was the Maximum I was willing to pay. In addition and at this time, it is my main travel camera because of the 2-slot SD card. I use the second slot as back-up for the first one. The Leica Q - Typ 116 is here to stay. I do not think that I will ever upgrade it - no reason to. I finally got my dream camera. It is like it was done with me in mind. Fantastic! I will keep the Fujifilm X-T10 and also the Fujinon XF 23mm f/1.4 R.
Photokina-2016 is a 6-day event being held from 20th September to the 25th September 2016 at the Cologne International Expocentre in Cologne, Germany. This event is held every two years in Cologne. Photokina showcases products like photo cameras and camcorders, camphones, scanners, camera accessories, digital storage media, films, photographic studio equipment, professional camera and lighting systems, image processing software, digital imaging and publishing, major and minilabs, image kiosk systems, online picture services, frames and albums, photo-fun-products, home printing, large-format printing, fine art printing, video, slide and film technology, screens and monitors, video projectors, interactive presentation systems, media control systems, home entertainment, Computer Generated Imaging, mobile imaging, video via SLR, imaging services, additional assortments etc. in the Media & Advertising industry. This year promises to be bigger and better than ever. 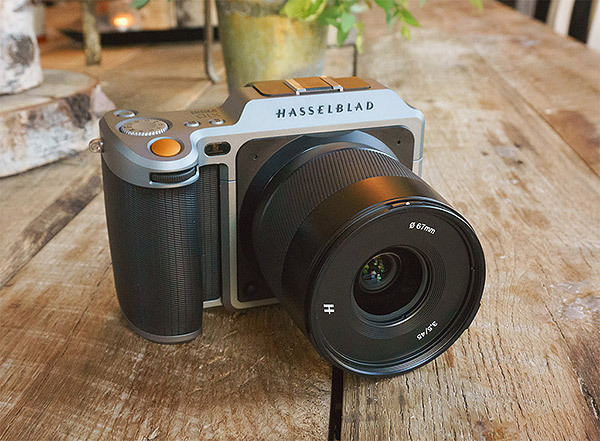 A couple of weeks ago, Hasselblad, the legendary Swedish camera company, given for dead by most, shocked the photographic world announcing the first Medium-Format (50MP+) Mirrorless digital camera: the X1D for only $9,000, body only. Well, it is cheap compared to the other Medium-Format cameras offered by Hasselblad, but it is unaffordable for us mere mortals. Canon 5D Mark IV -The Canon 5D Mark IV announcement is overdue.The core specification of the camera is not known yet, but we are sure that it will enjoy slight jump in resolution and will feature an advanced video mode. Canon 6D Mark II camera – Canon 6D update is also overdue. Canon SX70 HS or Canon SX100 HS? Canon SX60 HS camera is more than 2 years old and waiting for an upgrade, Nikon already announced p900 camera with 83X optical zoom that has created and World Records. Canon Mirrorless Camera – Canon is expected to announce 3 new mirrorless camera in 2016 and one of them will be high-end mirrorless camera capable to record 4K videos. Nikon Photokina 2016 Rumors - Nikon will announce mid-range entry level full frame DSLR at the Photokina 2016. The camera might be called Nikon D620 and a probable 24 megapixels and a full frame sensor with an excellent dynamic range. 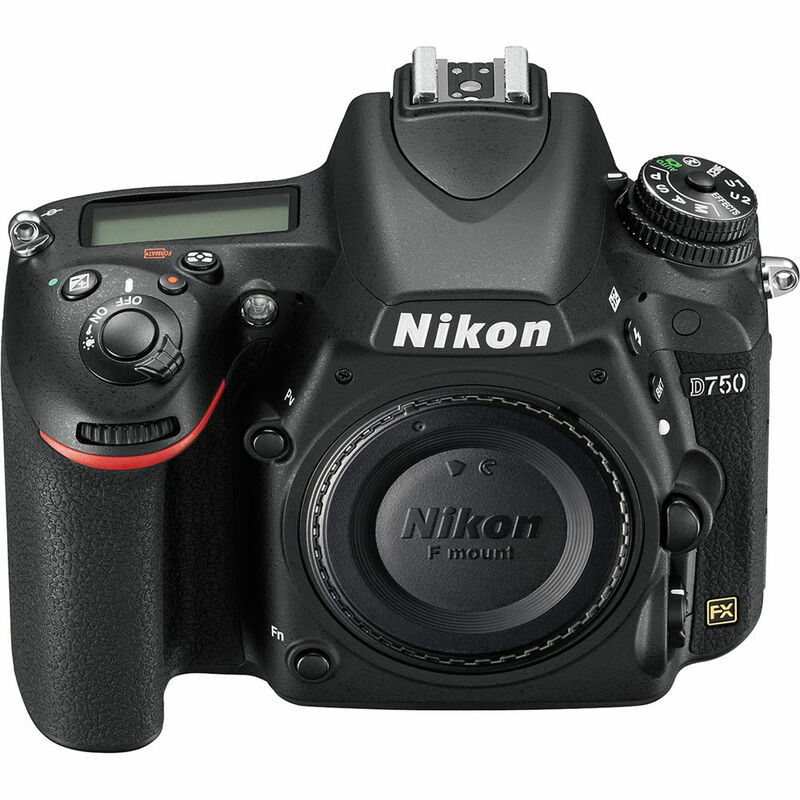 Nikon D3500 – The Nikon D3500 is coming for sure since Canon already updated with entry level DSLR Canon 1300d on January of this year. The camera might arrive with a 24 Megapixel CMOS sensor and will be compatible with Snapbridge software announced by Nikon this year. Nikon is working seriously on full frame or larger sensor mirrorless camera Nikon might announce two new models one for prosumer and one professional. Leica is rumored to be working in a CCD M-Mount Sensor Camera. In other words, "Back to the Future." This should be very interesting, if materializes. Prior to Photokina event Fuji will be going to announce the Fuji X-T2 camera on July 7th 2016. Fuji X100T successor - If everything goes under the schedule, the X100T successor will be announced on September 2016 during the Photokina event. The X200 (possible name) will have same sensor as of the X-Pro2 camera. Will I get an affordable Medium-Format mirrorless camera? I seriously doubt it. I am very happy with my Fuji X-T10 and ecstatic with my Leica Q. In addition, all these rumored Medium-Format mirrorless cameras are coming with a 50MP+ sensor. Right now, I have 16MP and 24MP sensors in my cameras. My Mac 27 is fast enough. With a 50MP+, I might have to upgrade my Mac. If any new camera for me, it would be the Leica M - Typ 262 and a 50mm Summilux lens. The M - 262 is a digital rangefinder, which comes without video and no live view. My type of camera! There is one small problem: $$$$$. The M = $5,395 and the 50mm f/1.4 = $3,795 or $9,190 for both. That is for starter. At least a 24mm or 21mm Summilux, in the future, is a must Why? 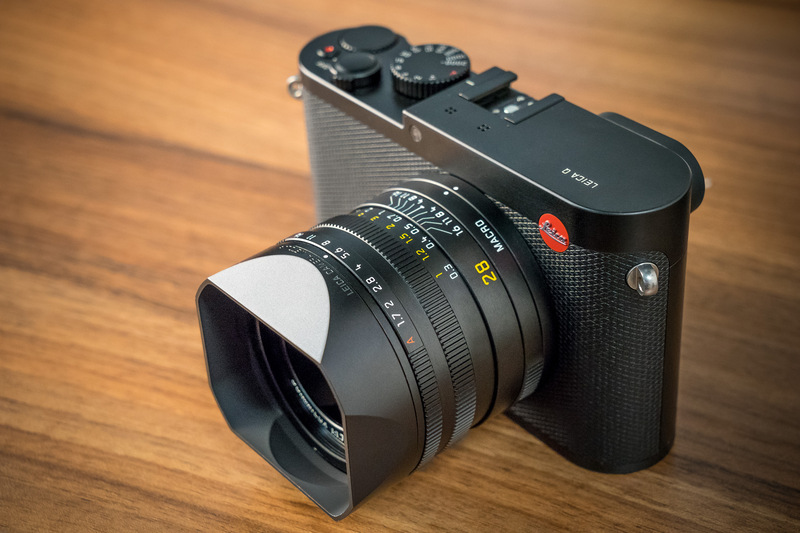 My Leica Q = $4,250 with a fixed 28mm Summilux - f/1.7, which is 1/3 of a stop slower than a f/1.4 lens. Leica names any lens f/1.4 or f/1.7 as "Summilux." In addition, I can autofocus or manual focus with the Q, I can only manual focus with the M and the 50mm. However, it comes with the great Leica manual focus of superimposing images. With my Q, I can take photos or crop at 28mm (24MP,) 35mm (15MP,) and 50mm (8MP.) I only publish on the Web. Therefore, 8MP is more than enough, if I do not crop too much in Post-Processing. If I get the M and the 50mm, I will have to sell my Fujifilm system, at least. BTW, I'm really tempted, but very unlikely. My Test Run with the Leica Q. The shooting conditions were awful. No direct sunlight, overcast, and foggy. Rumors are that Tamron is coming out with a SP 135mm f/1.8 Di VC USD. That lens might more than 2 lbs. It might be too heavy for me, but I have to see it before I make up my mind. However, it is very unlikely. When I bought the X-T1, I said that I consider it as the "poor man Leica." I always considered myself as a Leica shooter without the means of getting a Leica and 3-4 lenses. I'm also a "wide-angle" shooter. The Q was a no-brainer for me. I love the camera and is going to be my main and go-to camera. It is like walking around with three f/1.7 primes: 28mm (24MP,) 35mm (16MP,) and 50mm (8MP) plus a macro lens, and both AF and MF, if I want to. For me 8MP to publish on the web is enough. I started following Leica when they came out with the M9 and X1, which I got (I sold it since.) However, I gave up on Leica when they started coming out with the designers M9, M - Typ 240, the Leica T, etc. I thought they lost their way, again. I stop following them over a year ago. I went to a local photo dealer to look at the Fuji X-Pro 2 to see if it was worth upgrading to the X-T2, when announced. They did not have it. The guy, who I have known for years, was telling about the Leica Q (they did not have it in stock.) I thought he was talking about the Leica T, which I have no interest in. When I went home, I looked the Q up and got very interested in the Q. After much deliberation and planning what my new lineup of cameras and lenses would be, I decided to get the Leica Q. My father had a full-fledged dark room. He had Zeiss cameras. His best friend and a neighbor of ours had nothing but Leica cameras. His wife would not even hear about a dark room in his house. Therefore, he used to come, at all times, to use my father's dark room; he had a key to the house. For that my father used borrow his fiend's Leica cameras and shoot with them. Therefore, ever since I was 8-9, my dream camera was a Leica. I just could not afford a Leica and 3-4 lenses, until now. The Q is a great camera, worth every penny and then some. My Photos with my new Leica Q. The day could not be worse; it was overcast and since the place was by the coast, it was foggy as well. I took many photos at f/1.7, f/2.8. f/8, macro, 28mm, 35mm, 50mm, etc. I cannot tell the difference and cannot remember which cropping I used. For me, 24MP is more than enough. In spite of the horrible shooting conditions, the camera came through with flying colors, imho.